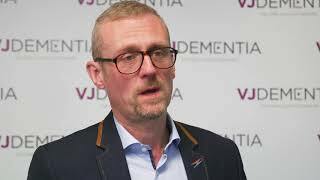 The Alzheimer’s Research UK (ARUK) 2018 Conference, held in London, UK, was full of exciting updates. 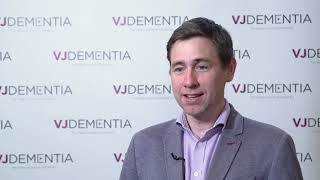 Here, David Reynolds, BA, PhD, Chief Scientific Officer of ARUK, Cambridge, UK, gives us his highlights of this years’ meeting, including the breadth of topics covered and engagement of the delegates. 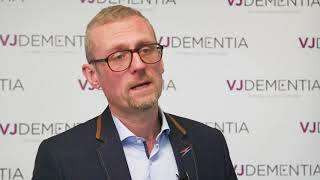 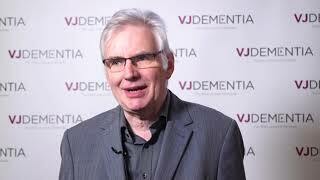 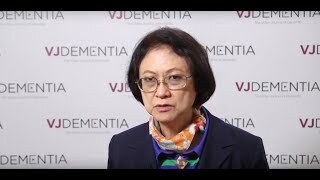 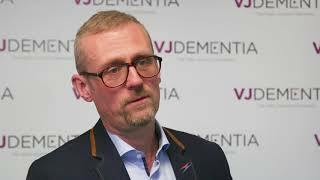 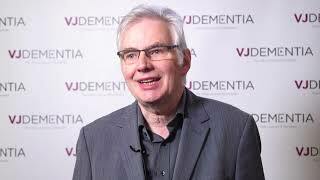 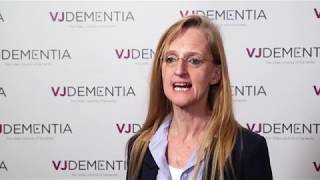 This video was recorded at the ARUK Conference 2018, held in London, UK.